Related: LBC Express - NON DELIVERY STATUS?!! November 07, 2016 06:10:00 PM	Shipment is with a concern. Please click "chat with us now" to chat with our Customer Care Representative. November 07, 2016 04:27:02 PM	Your shipment has arrived at our LBC FACILITY. Please expect delivery within the day. November 05, 2016 10:00:00 AM	Shipment is with a concern. Please click "chat with us now" to chat with our Customer Care Representative. November 05, 2016 09:14:34 AM	Your shipment has arrived at our LBC FACILITY. Please expect delivery within the day. 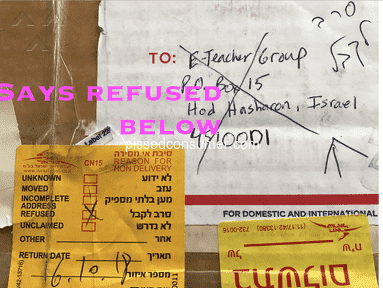 November 04, 2016 08:30:00 PM	We tried to deliver your shipment but there was a request to postpone the delivery. Please click "chat with us now" to chat with our Customer Care Representative. November 04, 2016 06:52:05 PM	Your shipment has arrived at our LBC FACILITY. Please expect delivery within the day. 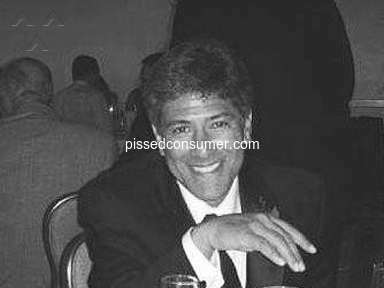 November 03, 2016 06:32:00 PM	We tried to deliver your shipment but there was a request to postpone the delivery. Please click "chat with us now" to chat with our Customer Care Representative. November 03, 2016 06:06:05 PM	Your shipment has arrived at our LBC FACILITY. Please expect delivery within the day. November 01, 2016 06:35:00 PM	We tried to deliver your shipment but there was a request to postpone the delivery. Please click "chat with us now" to chat with our Customer Care Representative. November 01, 2016 04:07:08 PM	Your shipment has arrived at our LBC FACILITY. Please expect delivery within the day. Review #952283 is a subjective opinion of FrostyPinky. I hope you are reading the comments of your customer LBC! AYUSIN NIYO YUNG SERVICE NIYO! I ALREADY PAID MY PACKAGE PERO UNTIL NOW WALA PA DIN AKONG NATATANGGAP ! 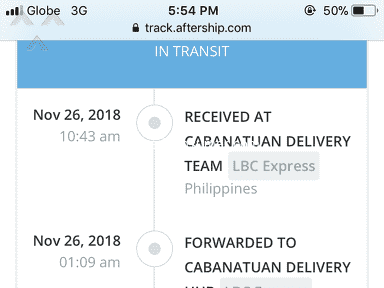 IT WAS SUPPOSED TO BE DELIVERED ON DECEMBER 29 PERO ITS ALREADY JANUARY 5 WALA PA DIN AKONG NA RERECIEVE ANG SABI NASA SCS LBC CALBAYOG NA SIYA NUNG DECEMBER 22 AT NAG STICK NALANG SIYA DUN DI NA GUMALAW GHAAD!! ANO EDEDELIVER PA BA YUN SAKIN?! Na missed ko po delivery from BDO through LBC express..as per tracking info it was returned to SCS return. Paano po malalaman kung saan at paano ito makukuha? Hello po.. paano q po makuha ulit yong order q kasi nong nag track aq nasa SCS RETURN na daw po last sept.
8. Wala man lang tumawag sa akin na LBC. 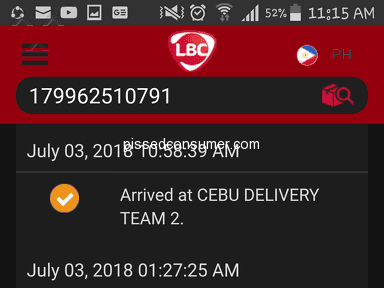 LBC CSC return, kanina ko lang na'recieve yung tracking number ng item na ipapadala na sana ng BDO sakin. 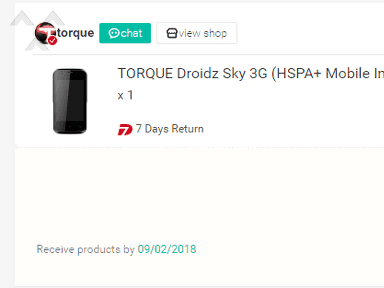 When I checked it, nasa CSC return na daw yung item ko kase 2 times na daw silang nagtry na dalhin ito sa address ko nung 25 at 27. Andito lang naman po ako nung saturday (august 25) pero wala man lang nagdoorbell na LBC dito. Wala din message na dadalhin nila ito dun sa mismong araw na yun. panu ko na ba makukuha ulit yan sainyo. An tagal ko na'ng inaantay yan pero wala akong marecieve. Your ordered item w/ Ref#71001406507361 will be delivered today. Pls prepare exact amount of P436.00. For queries, call 02-8585999. Thank you ,, ngaun ko lamg nareceive pero nasa SCS return na. Ano po yung Arrived at SCS COURIER FACILITY - MANILA? Better close lbc Company.. Just wasting ourtym waitng for our orders. Grrrrr....Samok-samok in business industry. Bakit ganito ang serbisyo ng LBC hindi dumating ang items na pinadala sakin. Received at SCS Returns ang lumalabas sa tracking number! hi what does it mean received at scs returns?? Hello bakit wala pa ung order ko until now. Dapat yesterday kopa natanggap naka tanggap ako na oder receive today pero wala until now. I Agree! Puro lang ganyan within the day daw pero wala nman. Nakakaaksaya ng panahon maghintay na ang endingakin to return na ang inorder na diaq nman talaga dumating!